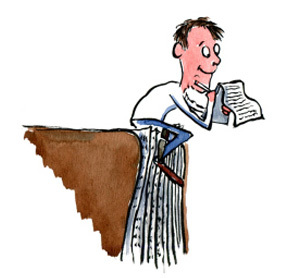 » CFA Mock Exam vs Real: is it Necessary (and More Difficult)? 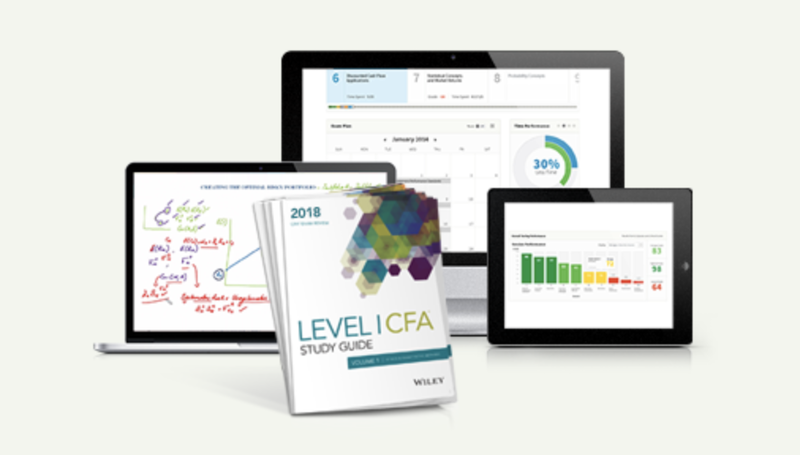 The CFA mock exam is one of the best tools to get you prepared for the big day. But many didn’t take it. Why’s that, and why you shouldn’t follow their footsteps? Please find below the text version for your reference. People dread mock exams. Mock exams unforgivingly expose people’s weak areas and validate their nightmares: like a particular topic that they didn’t understand, how they panicked, ran out of time, and so on. Others understand the value of taking the dry run, but they wanted to make sure they are “all ready” before giving the mock a try. Often enough though, they are never ready and miss the opportunity. We understand the fear and anxiety over these professional exams. Been there, done that. But it is important to look beyond the fear, focus on actions, and pass. Don’t run away from the fear. Embrace the challenge! See the mock exam as a tool to identify weaker areas, and narrow down the scope of your studying. Some candidates never felt confident enough with the materials to move on to mocks. The “perfectionism” for such an exam could be a big obstacle. The mock exam prepares us both physically and mentally for the actual exam. Apart from identifying weaker areas, it helps us understand the test format and how to approach it in the right way. More importantly, the mock practice forces us to go through the process, so we know how to calm down when panicked, how to think on our feet if we get stuck, how to pace so we won’t go too fast or too slow, and whether our body can cope with the 6-hour exam. Even if we miss half of the questions, we still gain a lot from this experience. 3. Try a Few Times! CFA review courses offer several mock exams in their package. You don’t need to worry about “wasting” a chance. In between the mocks, spend sufficient time reviewing the wrong questions and make sure you get the right ones for the right reason. If you follow this schedule, you can at least finish 3 full mock practice 2 months before the exam day. This gives you enough time to drill on weak areas and practice on more mocks without killing yourself. They are meant to have similar difficulty, but most readers seem to agree that Level 1 mock, at least, is more difficult than the actual exam. It could be that this practice is their very first experience. The stress often makes the questions seem more difficult. Did You Know It’s Free? 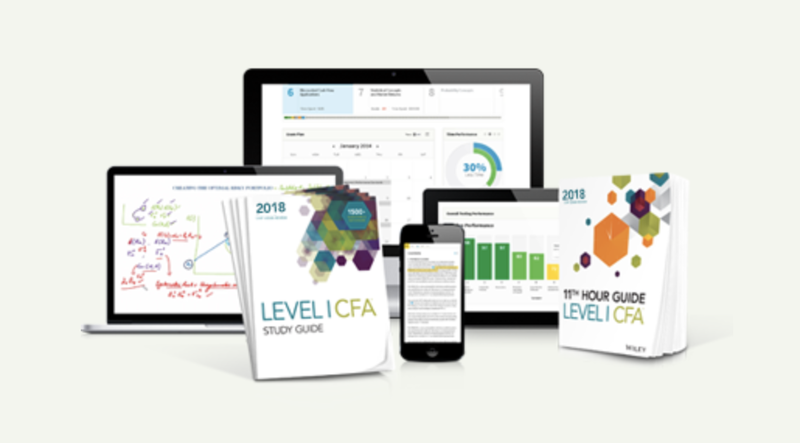 The CFA Institute arrange one free mock exam for every candidate. This “official” CFA mock exam is designed to mimic, as closely as possible, the exam day experience. It is timed and structured with approximately the same topic area weights and level of difficulty as the actual exam. You will get the answer key with brief explanation, together with reference to the curriculum. The mock exam is held in August for December exam and mid January for June exam. It’s early for most people, but again, you should take it no matter what.